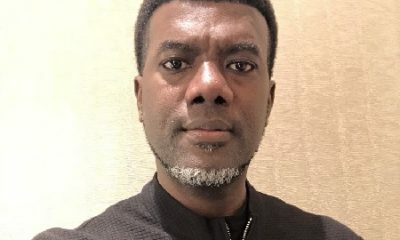 The former aide to former President Goodluck Jonathan, Reno Omokri, on Friday, stated why the wife of President Muhammadu Buhari, Aisha, will vote for the Presidential candidate of the Peoples Democratic Party, Atiku Abubakar. 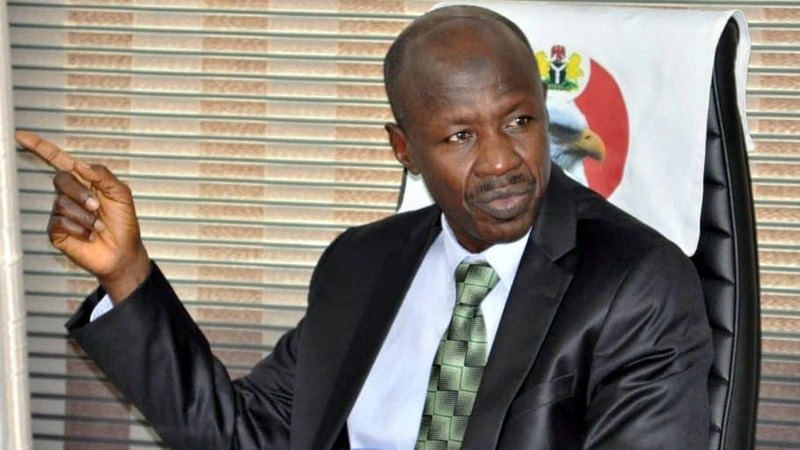 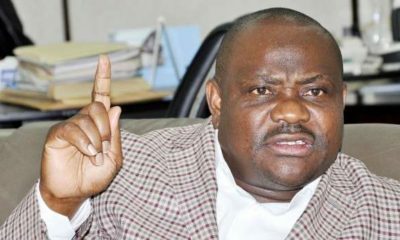 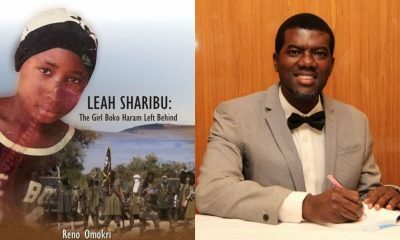 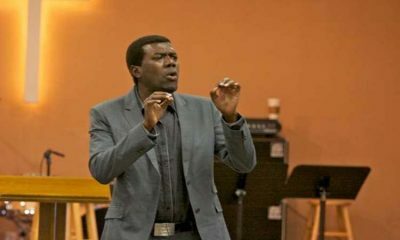 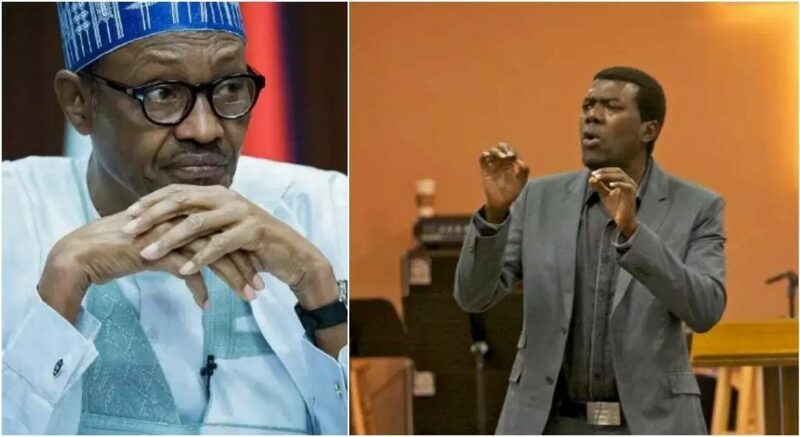 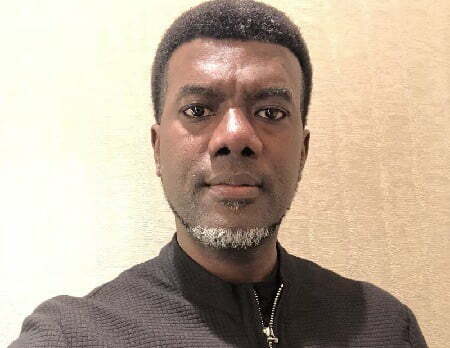 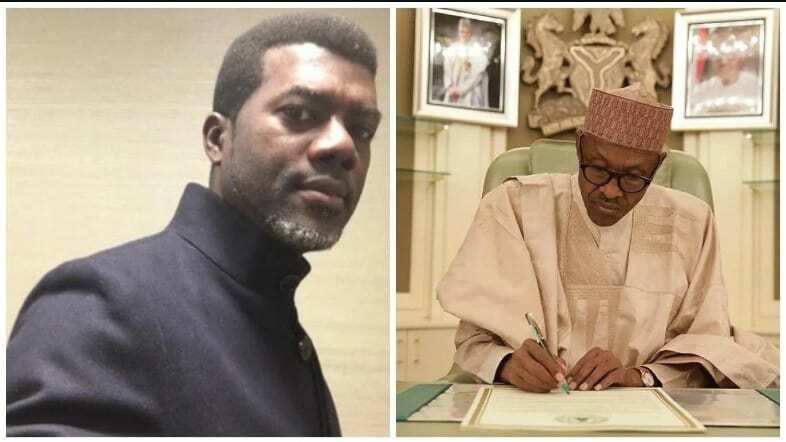 Omokri, in his statement claimed that the First lady will vote for Atiku because she believes Buhari was under the influence of two powerful men. 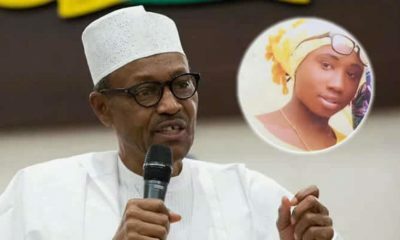 Recall that Naija News has reported that Aisha disclosed that two people were frustrating the progress of her husband’s government.